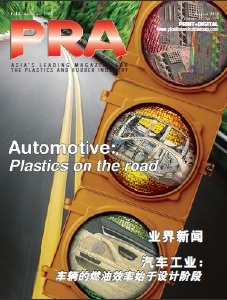 Against the back of growing demand for their products, US-based companies are expanding their facilities. Dispensing equipment supplier Nordson Corporation has broken ground on a new 115,000 sq ft-facility, located on a 116 acre site in Loveland, Colorado, to meet growing demand in medical end markets for its single-use plastic-moulded fluid management components. 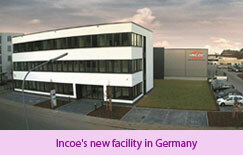 Meanwhile, hot runner maker Incoe has opened its latest facility in Germany. Nordsons facility comes with full clean room moulding, assembly, packaging and inventory storage capabilities. Full operations are anticipated to commence in the first half of 2015. Nordsons growing fluid management offering for medical markets includes the Value Plastics brand of single-use fluid management components, including quick connect fittings, luer fittings, check valves, tube-to-tube fittings, threaded fittings and blood pressure monitoring components, and Micromedics brand biomaterial delivery devices, including FibriJet applicators and tips and OsteoExpress bone graft delivery products. Meanwhile, after just seven months in construction, Incoe International Europe, of Rödermark, Germany, has completely moved into its newly built European Headquarters near the former company building. The new facility nearly doubles the total workspace available and allows for significant building expansion in the future. Up until now, divisions such as Applications Technology, Design, and Manufacturing had to be coordinated across three buildings, explained Gunnar Gramatzki, General Manager in Rödermark. While conceptualising the new building design, lean management principles were considered to maximise the efficiency of manufacturing, management, engineering, and customer support processes within the facility. Modern energy technologies were utilized as well, including a climate-controlled quality assurance laboratory. Incoes European facility represents a centrally located engineering technology and production centre and will also serve as a forum for sharing competence and promoting innovation. 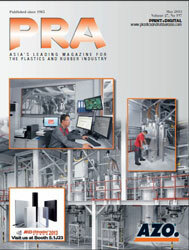 The lean management principles applied will continue to be refined on a continual basis.